Could your startup project use a $40,000 grant? Would you like to move to another country for a while? If so, you might be interested in knowing that Start-Up Chile is about to open its second application round. Here is what you need to know about the program. Start-Up Chile is a highly ambitious initiative promoted by the Chilean government; it is aimed at attracting early stage global entrepreneurs to the country (see our previous story). Its long term goal is “to convert Chile into the innovation and entrepreneurship hub of Latin America by utilizing the networks that the participating entrepreneurs will inject into the country.” The 24-week program offers a $40k equity-free grant (yes, equity-free). It also includes a one-year visa for each team member and a temporary workspace. Human Capital (weight: 33%): quality of the talent and commitment of the founding team members. Environment (weight: 33%): Value of the founding team’s networks for the Chilean entrepreneurship ecosystem. As for the pool of judges, it will be generated by the Californian startup YouNoodle and should be composed of professionals (tech experts, investors and entrepreneurs). Projects will then be passed on InnovaChile’s Subcommittee of Entrepreneurship and Innovation for the final judging round. The deadline to apply for this second round is August 11th; selected participants will be announced on September 21st and join the program either in October 2011 or January 2012 depending on their preferences. The application process is straightforward, but it doesn’t mean it’s easy: as one of the participants, Herval Freire, reported in an insightful blog post, the applicant/vacancy ratio was 3:1 during the first round and will certainly be higher this time. However, you might not even need to have your own project to move to Santiago: there are currently ten job openings at some of Start-Up Chile startups. 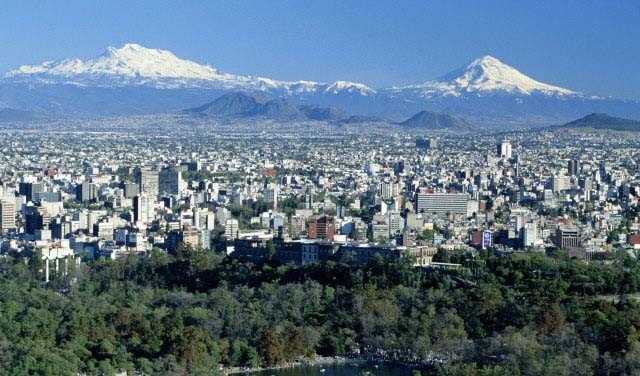 Would you move to Chile to create your startup or work for one?